Hello! 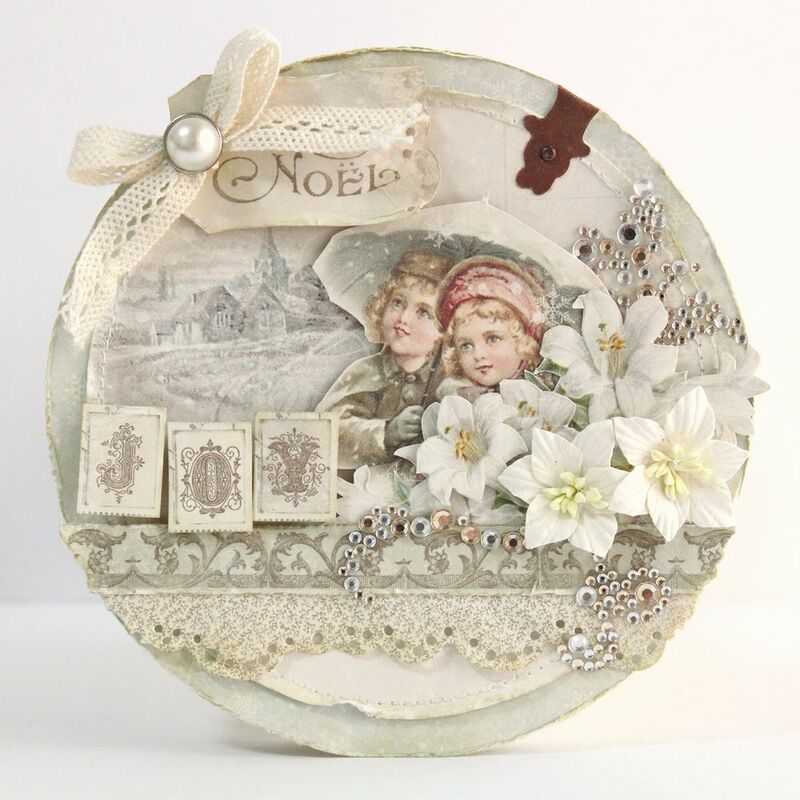 Today I want to share this Christmas card made from Silent Night papers. I used some 6×6″ papers too. I recommend this collection. Absolutely fabulous!